After you reach the age of 70 1/2 you must take required minimum distributions (RMDs) from your retirement accounts each year. The amount you must withdraw is calculated by dividing the IRA account balance as of December 31 of the prior year by the applicable distribution period or life expectancy. 1. What are the income tax implications of withdrawing RMD’s? RMDs are generally subject to federal income tax and, in some cases, may also be subject to state taxes. However, distributions that reflect after-tax contributions may not be taxable. It is best to consult your tax advisor to determine the specifics of your situation with regards to possible implications of income and other taxes. 2. What happens after the first RMD? Subsequent distributions must be taken by December 31 of each calendar year for the rest of your life or until your account balance is reduced to zero. 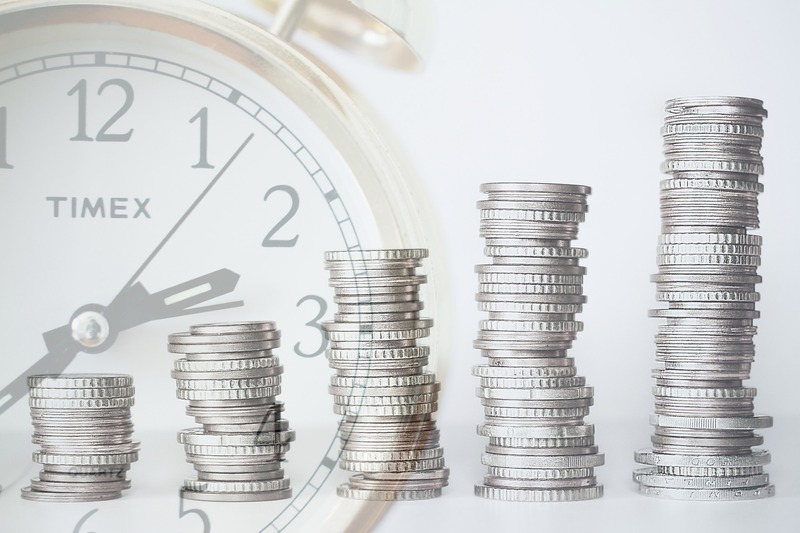 The RMD rule means that if you delay your first distribution into the following year, you will be required to take a second distribution before the end of the year. Thus, if you reach 701⁄2 on May 15, 2019, you can take your first distribution any time between that date and April 1, 2019. However, regardless of when you take your first distribution, you must take your second distribution by December 31, 2019. 3. What is start date for withdrawing my RMD? You must make your initial required distribution no later than April 1 following the year in which you turn 701⁄2. The only exceptions to this rule are if 1) you are still working, 2) you are still participating in your employer’s retirement plan and 3) you do not own more than 5% of the company. If you meet all three conditions, you can generally delay taking distributions until April 1 following the calendar year in which you retire. 4. How do I calculate my RMD? The amount you are required to withdraw from a retirement plan subject to RMD requirements is usually based on your account balance as of December 31 of the year prior to the calendar year during which the distribution must be made. To determine how much you must withdraw each year, divide your account balance at the previous year’s end by the amount indicated in the Uniform Lifetime Table provided by the IRS. 5. How is my designated beneficiary affected by RMD? Your designated beneficiary or beneficiaries will typically be required to take minimum distributions from the account. 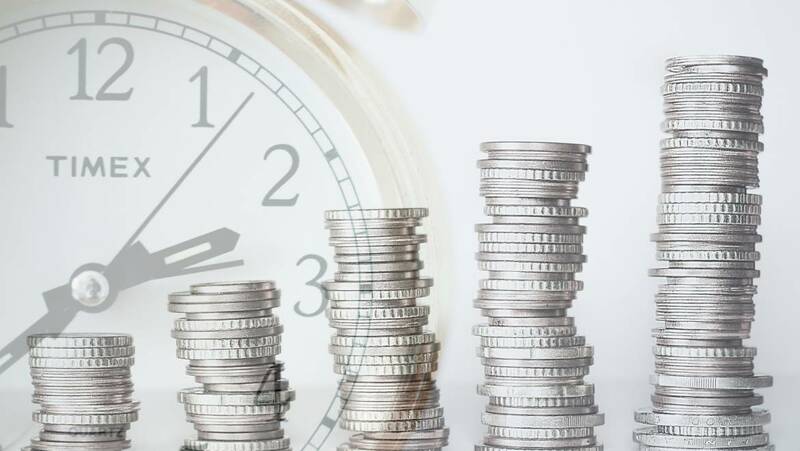 However, if your spouse is the beneficiary and has not yet reached 701⁄2, he or she generally may delay taking distributions by rolling over an inherited IRA or employee plan into an IRA under his or her own name. In addition, non-spouse beneficiaries could take distributions over a period longer than their own life expectancies, and a trust beneficiary may be able to take distributions based on the age of the oldest trust beneficiary. Again, you and your spouse and/or other heirs should consult a tax-planning professional regarding your specific situation. At Financial Consulting Group, our team brings over half a century of combined experience in the financial services industry. We provide our clients with personalized, comprehensive financial planning that will continue to serve their families for generations. Call us today at (504) 835-1707.